When it comes to your resume, you can’t write a one-off literary masterpiece and then leaving it at that. Unfortunately, there is no such thing as having one flawless resume that will fit your needs for every single job application that you make. It may seem heartbreaking to take your perfect resume that you have spent ages working on and then pull it apart. But, in these days of very high competition in the workplace, you will need to know how to hack your resume if you want it to be a success for any future job applications. Looking and sounding like you could seamlessly fit into an existing well-established working team is your main goal with your resume. You will want your prospective new employer to read through your resume and get an instant feeling that you already speak and act like ‘one of the team’. An employer will be more inclined to choose you for an interview based on what they see in your resume should it look like you would fit into their company culture without causing any disruptions or needing too much extra guidance to help you fit into their working structure. Do a bit of homework and learn about the company history. Look at how they use their ‘company-speak’. 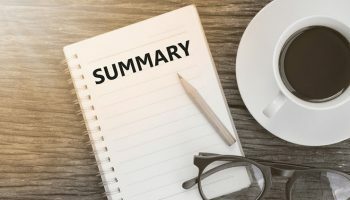 Do they use certain key phrases and keywords often? Pick up clues about their company culture and how their staff dress for the office. By getting a good feel for the company and how they operate you will be able to tailor your resume and carefully weave in their most favorite keywords and key phrases to allow you to sound like them. By using the same language in your resume as they commonly use in everyday life at work, you can make yourself look like one of the team even before you have met them in person. A good clue towards spotting favorite keywords and key phrases is to carefully read the job description that they have posted with their job advertisement. Use the same working as you see in the job description where you can. 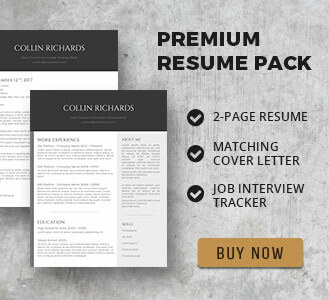 Using a high-quality, professionally designed resume template can be a very useful tool to help you tailor your document to each job that you apply for. 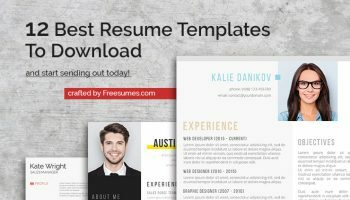 With our fabulous array of stylish resume templates, you are free to download in Word and fully customize with your own information. 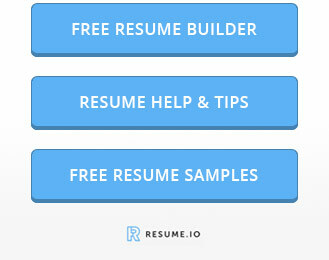 You are then free to re-edit your resume template each time you need to alter your keywords and weave in important key phrases that are used by different companies. Freesumes has made it easy to choose and download the right template to suit your personal style, personality and even the type of industry or business sector you are working in. While listing your experience and qualifications, it is important to list those that are most relevant to the post you are applying for. You may well have spent a long time carefully detailing every single piece of work experience and qualifications you gained since being a teenager but remember that the employer will only care about the ones that make you a suitable candidate for the job in hand. 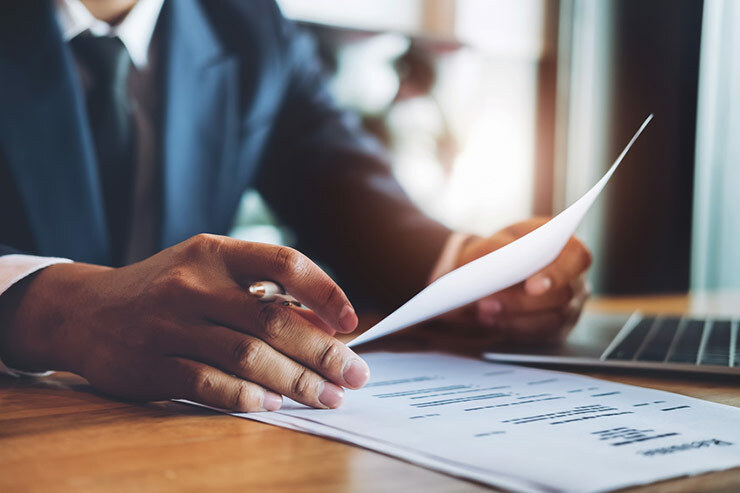 Don’t throw the finest keywords at your resume without being able to prove you have the necessary qualifications and experience to back up your claims. The employer will also not have the time and patience to sit and wade through blocks of texts to pick out the relevant pieces that make you suitable. Adding too much detail to your resume will quickly result in you being screened out. While you may want to include every piece of relevant experience you carry that would make you a suitable candidate for this role, be careful here not to include really old information that may not be of any interest to the employer. We are talking about people who may have spent many years working within the same industry or business sector. Yes, you may have amassed an amazing portfolio of work experience over the years, but times do change and techniques and technology move on. 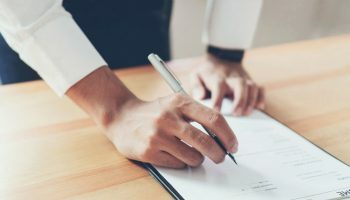 If you present the employer with a whole lot of experience that was gained more than ten years ago, they may well consider your knowledge to be outdated. This can often be a sticking point for mature workers who may be changing careers and returning to an old career path that they originally pursued years ago. Most employers will be more interested in fresh or current skills and knowledge that you have gained over more recent years. While there is nothing wrong with listing your relevant work experience going back 15 or even 20 years, it is best to summarize this in your personal profile section or cover letter.